Faith thinks Elvis is a special little guy. He certainly makes nice puppies! Mojo is Faith's newest little boy - and he finally gets to be a daddy! Click to see a picture of Mojo! 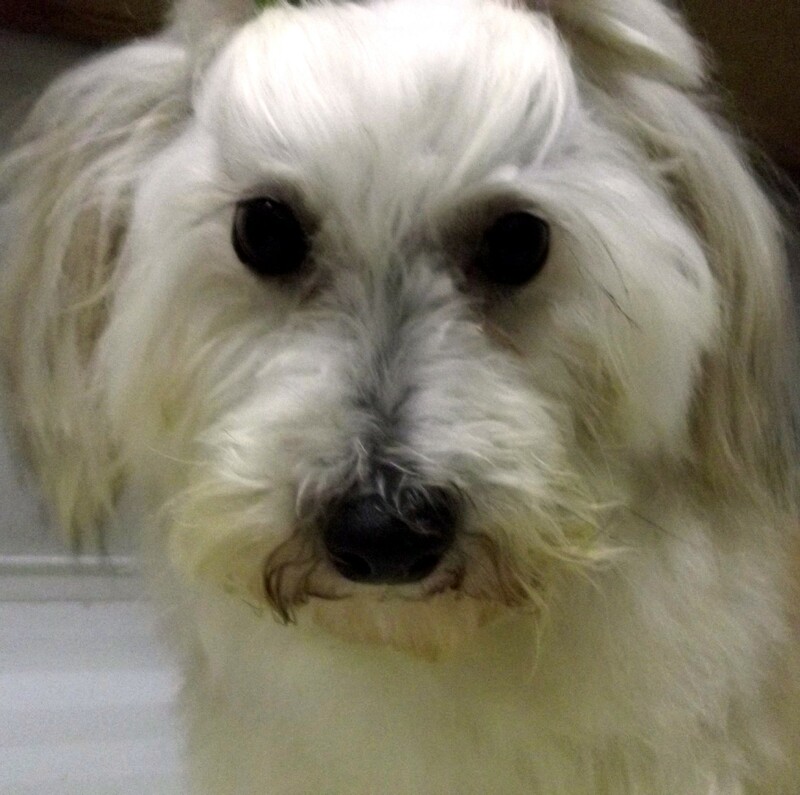 Fayral's little havanese mommies are all so friendly and sweet. They are very caring moms who take great care of their babies, or really anyone's babies.